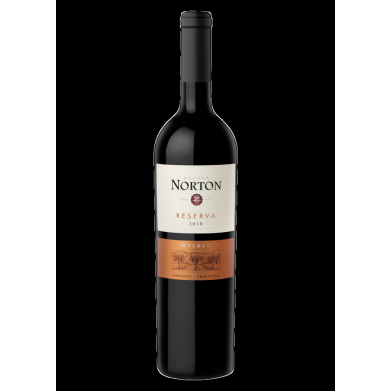 BODEGA NORTON MALBEC RESERVE TRAY PACK for only $17.69 in online liquor store. Expressive on the nose with deep colors, rich aromas & robust flavors. Round and velvety with flavours of ripe black fruit, violets, spices and tobacco Made with 100 percent melbec grapes.